Stuck for songs to play in your wedding party playlist? If you’re a bride to be, there’s a chance that in all the wedding hype you’ve been chaining wedding movies like there’s no tomorrow, and if you’re the husband to be, then you’ve probably been forced to watch them too. The soundtracks for the most popular wedding themed films are full of romantic classics that may make the cut for the dance floor, or even for your first dance! Here’s a run-down of our favourite getting hitched-flicks with their most iconic tracks. Even though the movie only features the one wedding at the beginning of the movie, Love Actually has captured the hearts of many since its release in 2003. ‘All You Need Is Love’ was originally sung by The Beatles, but was covered by a choir and band as Keira Knightley and Chiwetel Ejiofor made their exit down the aisle. The classic Beatles anthem, ‘All You Need Is Love’, is known worldwide and even if you can’t pull off a full-band rendition inside the church, then it would still make for a perfect choice to play on the dance floor for everyone to get up and join in with. ‘Love Is All Around’ by Wet, Wet, Wet is technically played in Love Actually, except with a Christmas ‘twist’, but it also features in another classic Hugh Grant movie, Four Weddings and a Funeral. But the song that really signifies the ‘happily ever after’ theme of the romantic ‘dramedy’ is played in the end credits. ‘Chapel of Love’ provides the backing as images flash up on screen showing the loved up futures of the main characters. Originally sung by Dionne Warwick, ‘I Say a Little Prayer’ features in My Best Friend’s Wedding when most of the main cast give a comedic rendition of the song with Rupert Everett as lead singer. The song is also played at the end of the movie at the wedding party to create a touching moment between Jules (Julia Roberts) and George (Everett). The uplifting track would be a great addition to your playlist to inspire a sing-along amongst your friends and family, perhaps during dinner like in the movie, or on the dance floor! Also used in My Best Friend’s Wedding, ‘The Way You Look Tonight’ was lent by Julia Robert’s character to the newly wedded couple until they found their own song, but it also plays in Father of the Bride movie soundtrack. 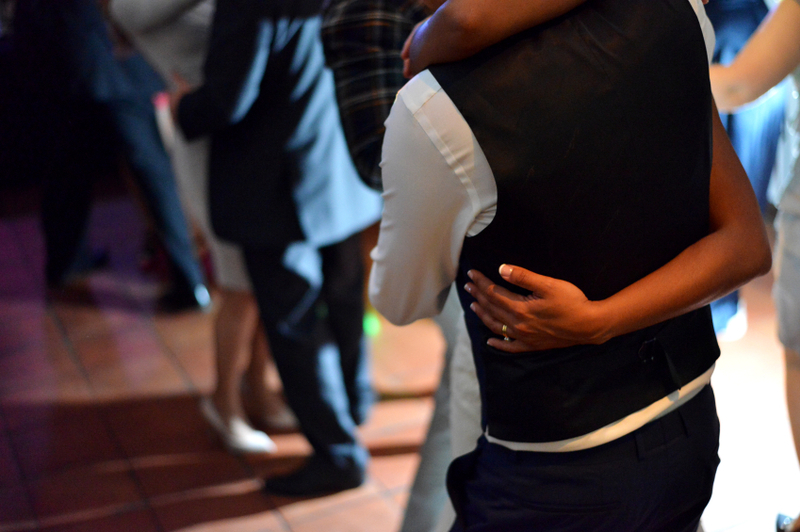 This is the perfect track to introduce a slow dance, and is a popular choice for couples for their first dance as husband and wife. This romantic comedy has plenty of songs to choose from in its soundtrack. ‘The Way You Look Tonight’ is covered by Steve Tyrell at the end of the movie when the fun and festivities are over, but also features songs such as ‘(Today I met) The Boy I’m Gonna Marry’ by Darlene Love as well as ‘My Girl’ by The Temptations. During the latter, the movie shows a tender moment between George (Steve Martin) and Annie Banks (Kimberly Williams) on the basketball court, and could easily make for the ideal Father/Daughter dance at your wedding. The film itself focuses on the relationship between characters played by Martin and Williams, so really any song from the Father of the Bride soundtrack could be picked for this heart-warming moment. Wedding films make for the best inspiration when picking songs for your playlist, from the most classic tunes to novelty tracks in the more modern movies. 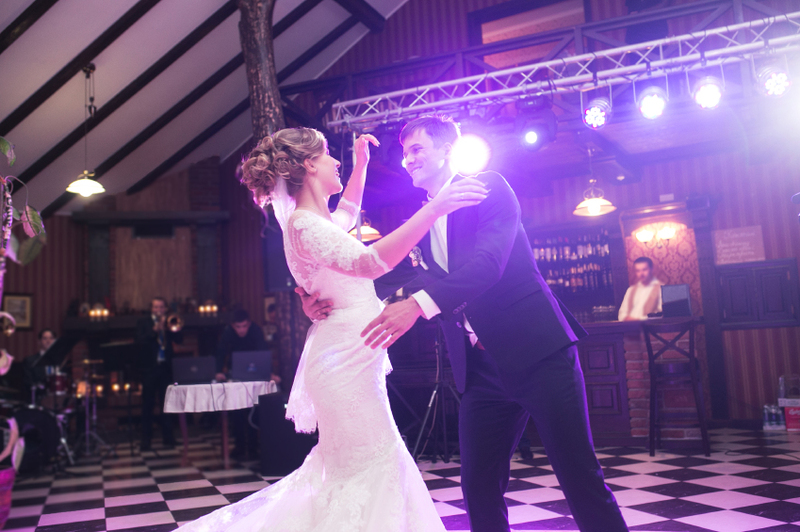 But to make sure you highlight these moments properly, Monitor Lighting provides lighting hire for all kinds of events to help you create the perfect atmosphere as well as sound system hire in Essex to really bring your songs to life. For more information about our services, be sure to contact us at 07950 729708, otherwise you can find us on Google Plus.